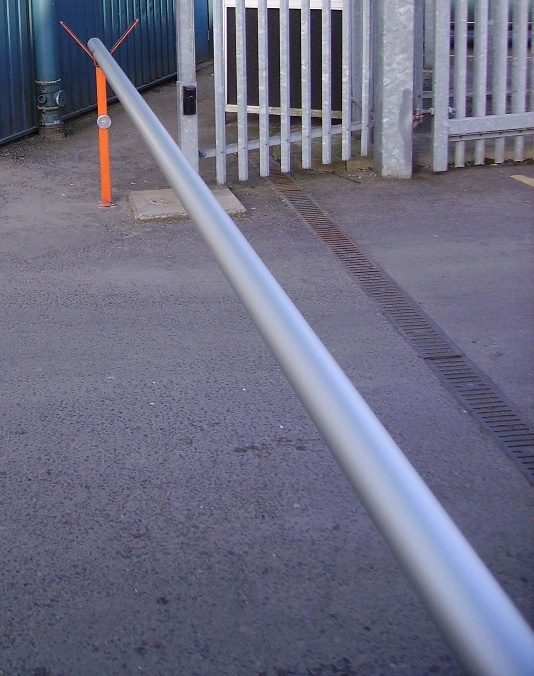 Our Vehicle Barriers are designed to prevent vehicle access to open spaces, yet still leave easy access for pedestrians. 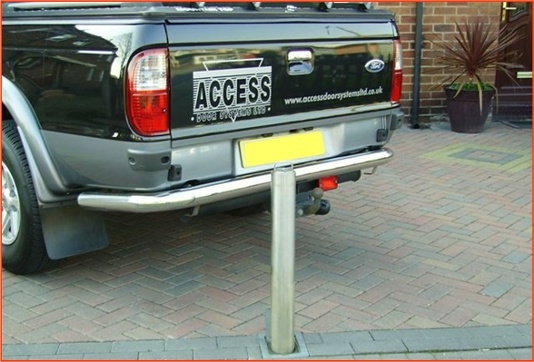 Designed to cover road widths from 2m up to 10m. 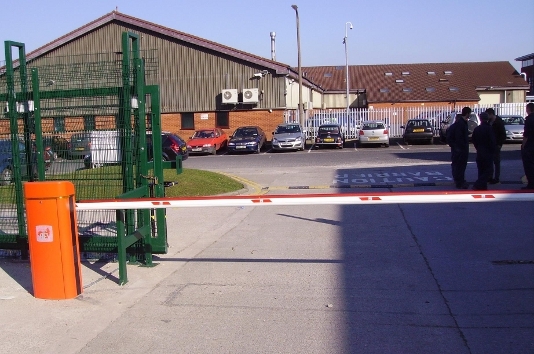 A vehicle barrier is a natural choice for security to your premises, and for the control of traffic on and off site.